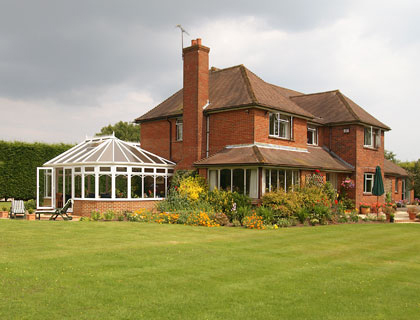 Sunrise PVC-U Conservatories. 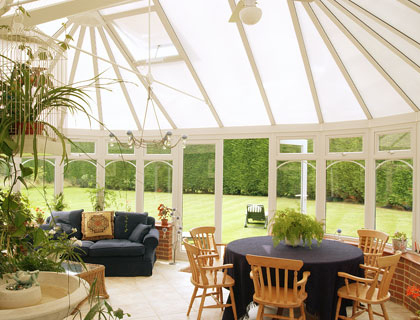 A fabulous selection of beautiful conservatories that are the perfect place to relax or entertain friends. 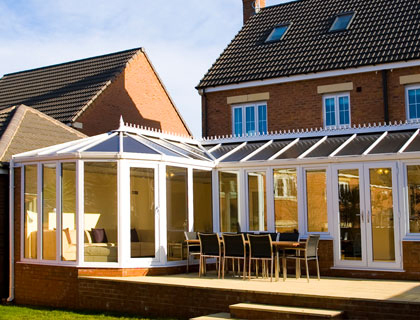 Manufactured from the same state of the art Profile 22 upvc frame, Sunrise conservatories are a practical, affordable and stylish way to extend your living space without breaking the budget. They are a fantastic place to relax and unwind with the Sunday Papers or a glass of wine. 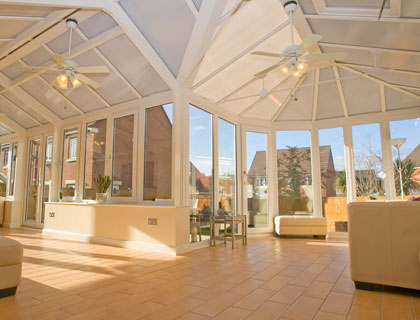 Our UPVC conservatories are available in a number of styles and finishes that will suit all homes and budgets, including the traditional Victorian and modern Sun-lounger. 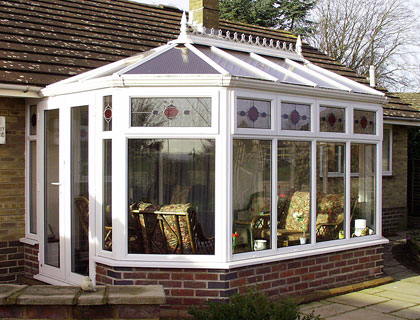 Furthermore, they have the same security and low maintenance benefits as our windows and doors, so you’ll have plenty of time to enjoy your conservatory rather than maintain it. 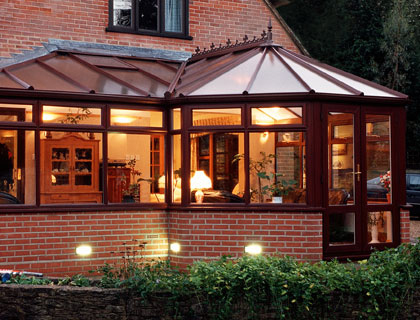 This conservatory roofing system provides the highest quality roofing with durable, colour stable materials and a wide range of styles to match your requirements. 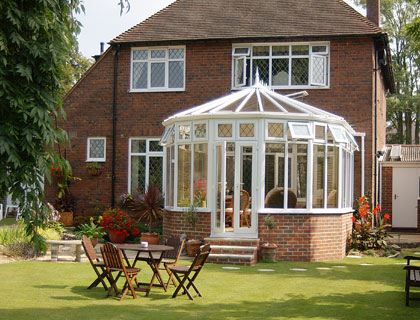 The fully structured polycarbonate roof system has been designed to accommodate all main conservatory roof styles and conforms to both BSi and BBA accreditations. We offer a full installation service including all ground works, electricals, plumbing, building and roofing, so the only thing you’ve got to worry about is what style and finish you are going to choose! 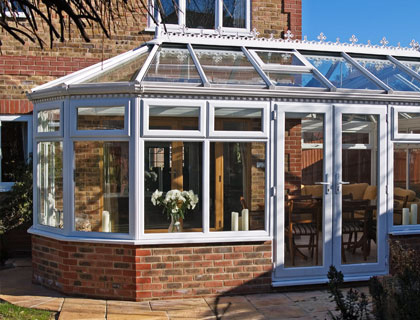 Just like our windows and doors, our conservatories have delighted hundreds of home owners right across Suffolk, Norfolk and East Anglia. For additional peace of mind we offer a full insurance backed ten year guarantee.